This meta-analysis demonstrates that melatonin decreases sleep onset latency, increases total sleep time and improves overall sleep quality. Melatonin pharmacokinetics following two different oral surge-sustained release doses in older adults. The time to maximum level (1.3hrs versus 1.5hrs), elimination half-life (1.8hrs versus 2.1hrs), and apparent total clearance (379L/hr versus 478L/hr) did not differ significantly between the low- and high-dose arms, respectively. The maximum concentration was 405 ±93pg/mL for the low-dose arm and 3999±700pg/mL for the high-dose arm, both of which are substantially higher than physiologic melatonin levels for this age group. 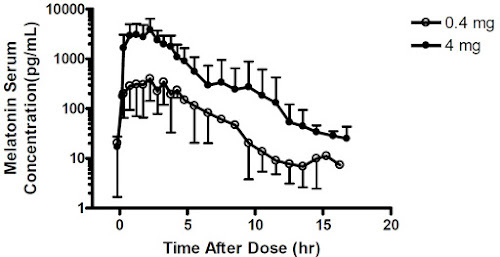 In addition, subjects in the high-dose arm maintained melatonin levels >50pg/mL for an average of 10hrs, which could result in elevated melatonin levels beyond the typical sleep period. Effects of low oral doses of melatonin, given 2-4 hours before habitual bedtime, on sleep in normal young humans. Sleep onset latency and latency to stage 2 sleep were significantly decreased as a result of melatonin treatment. 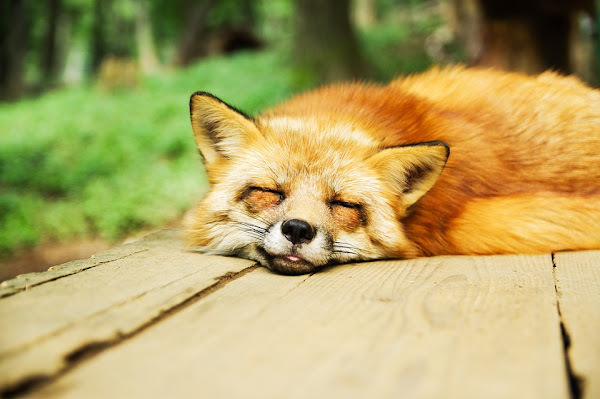 Neither dose of melatonin significantly altered sleep architecture. 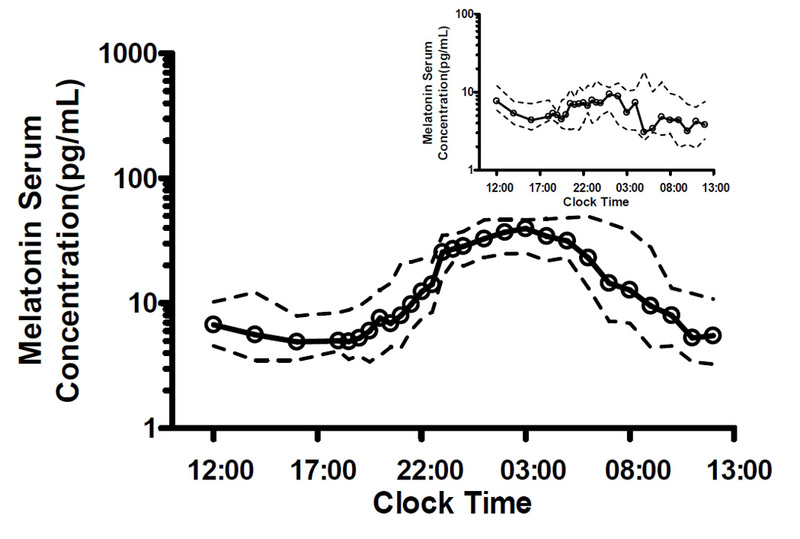 Administration of the lower dose of melatonin (0.3 mg) at 2100 hours elevated serum melatonin to levels within the normal nocturnal range (113 +/- 13.5 pg/ml) at the time the sleep test was initiated. Neither melatonin dose caused "hangover effects", as assessed by self-reports or by mood and performance tests administered on the morning following treatment.